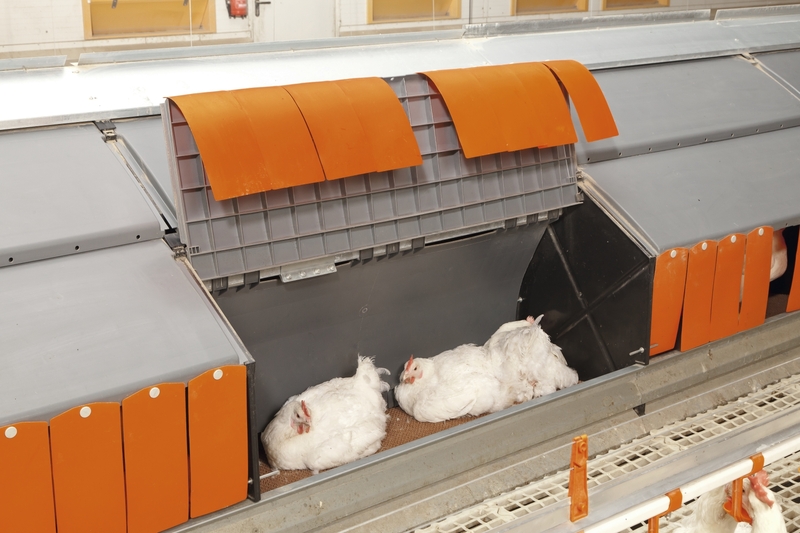 NESCA is a poultry scale that can be used with any one of our broiler breeder nests. 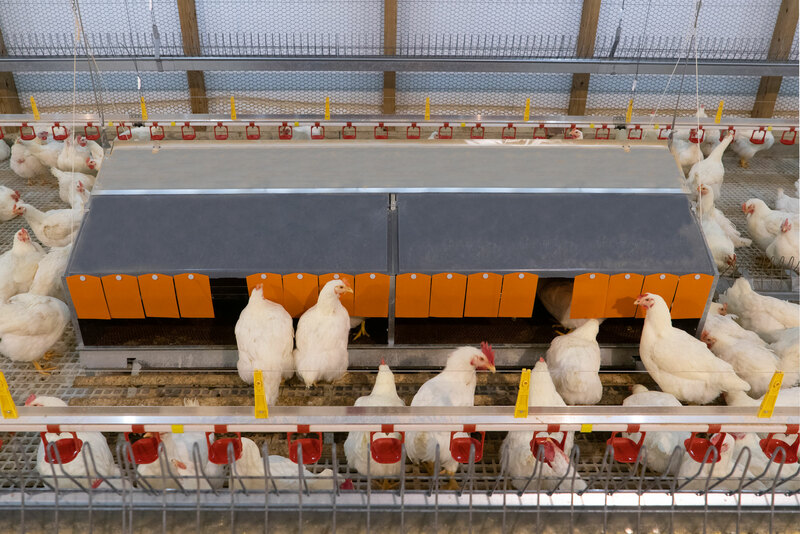 The scale is integrated and automatically determines the weight of hens visiting the nest to lay their eggs. 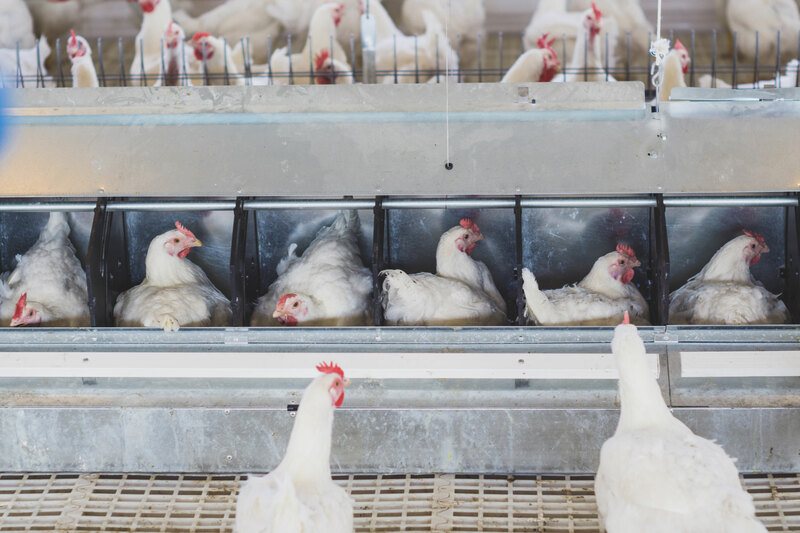 NESCA records a large range of weights of a flock of hens without requiring any additional work by the staff. 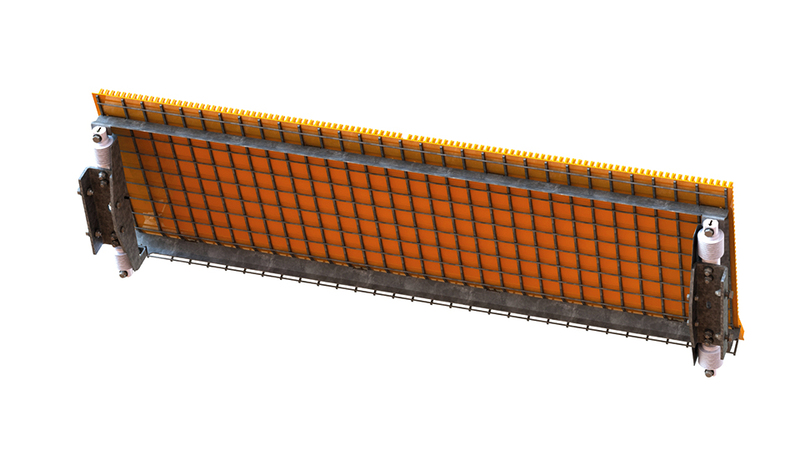 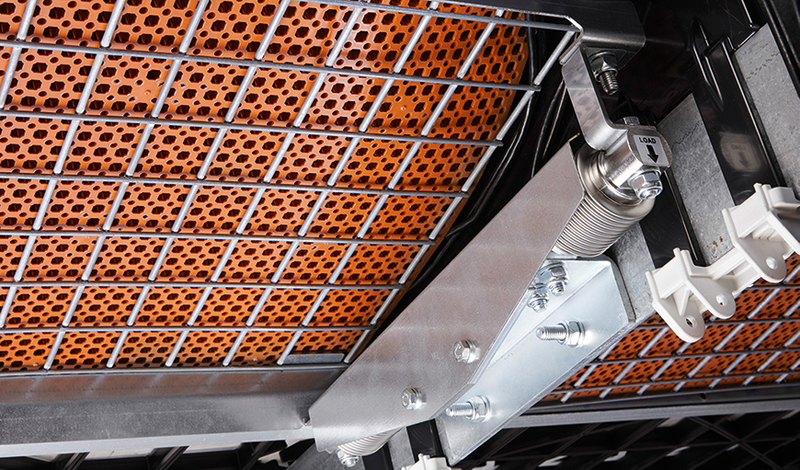 The scale consists of a bottom wire mesh which rests on four load cells, which transmit their results to the production computer via a weighing module.